The Richards Bay Coal Terminal (RBCT), which is in the Richards Bay harbour on the Indian Ocean, is the largest coal export facility in Africa. It is situated at one of the world’s deep-sea ports, and is subsequently able to handle large ships and large volumes of coal. The 276ha site currently boasts a 2.2km-long quay, with six berths and four ship loaders. The terminal has a storage capacity of 8.2 million tons of coal and, in September 2006, it set a new world record by loading and exporting 409 809 tons of coal in a 24-hour period at an annualised rate of 149.17 million tons per annum. Potential throughput is to reach 91 million tons a year by the first half of 2009. MTE is honoured to bring the buyer and supplier together in a mining heartland of international acclaim. MTE cannot ignore the broad and diverse range of industries in this area and, as such, we encourage businesses outside of the scope of mining to join in the show. These include businesses involved in the industry of sugar, harbour, paper and pulp. 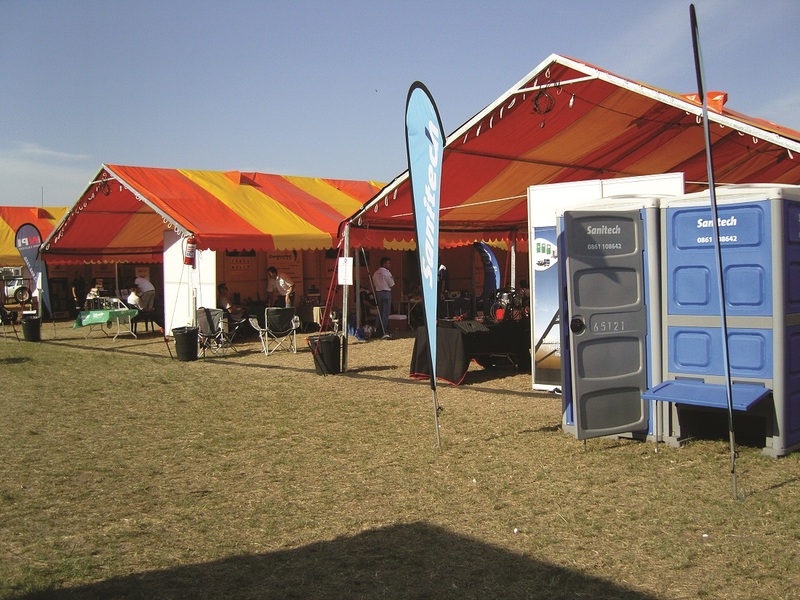 As our previous show illustrates, Richards Bay is an ideal area to incorporate all industries. Note: The consumption of alcohol is not permitted at the venue. Exhibitors should include suppliers in the sugar, harbour, paper and forestry sectors. Several sugar mills are dotted along the coast line and the Mondi paper mill is a massive operation producing Baycel and Baywhite.